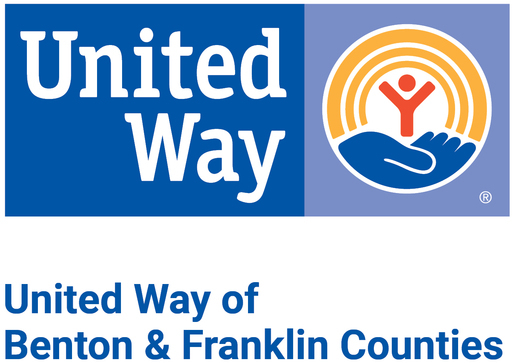 An independent Board of Directors governs our United Way. The Board is composed of community leaders who represent our diverse region. Board members serve without compensation and are elected to serve a maximum of two, three-year terms. The election of board officers is held at the annual meeting. Board of Directors meet monthly to set policy, and make decisions related to the organization’s strategies and performance.